The .:REVOC:. propeller bags system. 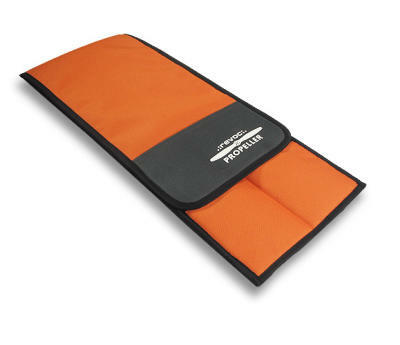 Perfect solution to keep your propellers safe. 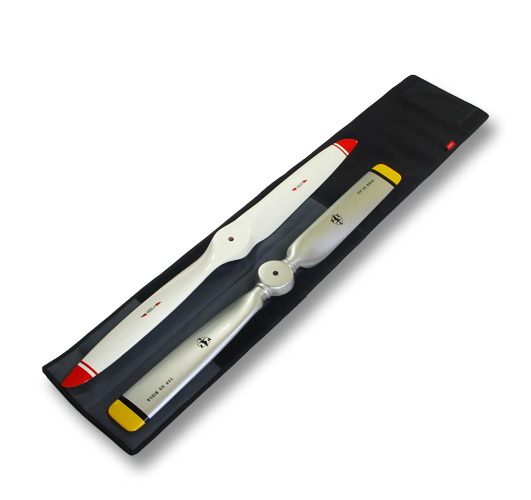 Designed especially for composite propellers, can be used with wooden ones as well. 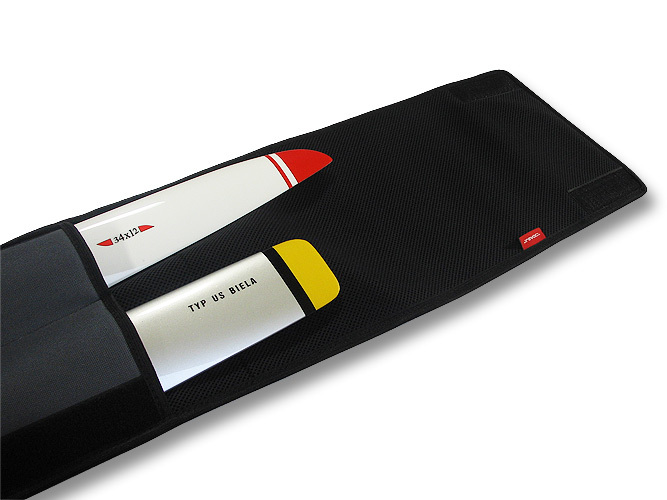 From now on you can store or transport your propellers easily and forget about scratches, weather and more.. Become exceptional with . :REVOC CUSTOM:. propeller bags! * We can decorate your bag with your own logotype or sign, eg. name and lastname, your nick or sign.